A one-time price of $6,495.00 will be added to your order. 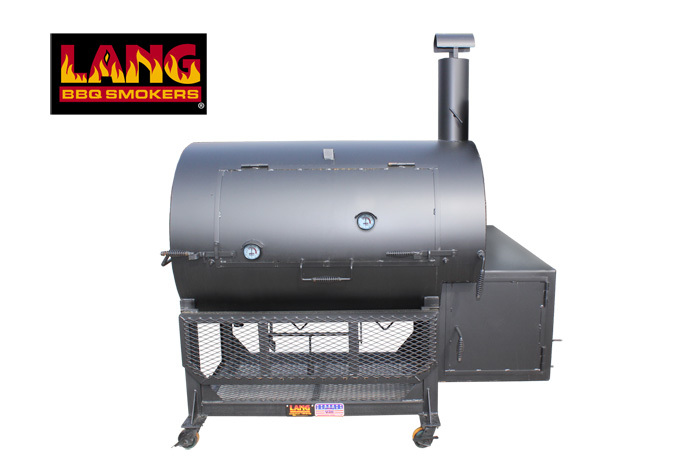 Competitive Smoker Cooker on Outside Kitchen Cart with much larger cooking cylinder. Our most popular series for competition. Also excellent for commercial use. L x H x W: 87" x 43" x 84"